After a decade of helping people learn about computers, I’m now helping computers learn about people. Specifically I have been building a synthetic dataset to train neural networks on human detection, tracking, and segmentation tasks. 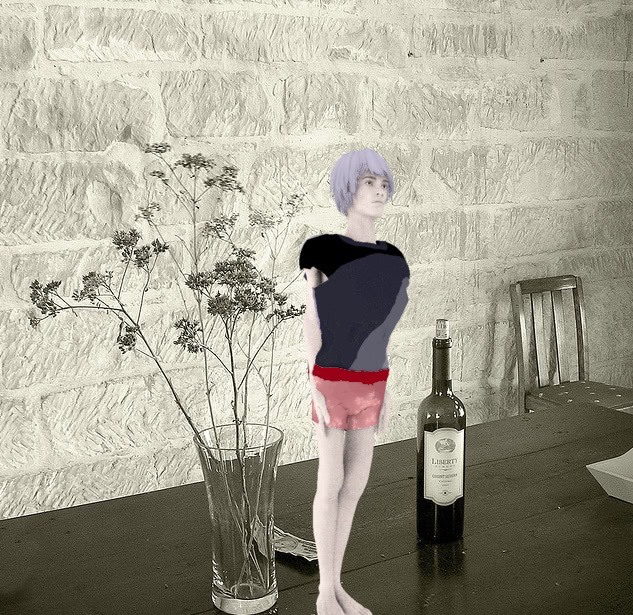 By combining a tool for generating human models and some clothing and hair models I made, I have been able to produce a dataset which was used to train a neural network and achieve equivalent results to the same network trained on natural data. My work even made it into a Wired article. And I have a Tumblr page of synthetic humanoids for the world to enjoy. Stereoscopic images have been with us since the birth of photography. Now with the advent of Consumer VR devices, we can once again experience the solid vision crafted at the turn of the century. Tens to Hundreds of thousands of vintage stereoview cards have been digitized by libraries and institutions world-wide. The collection at the New York Public Library sparked this particular project, when they released the entirety to the Public Domain. 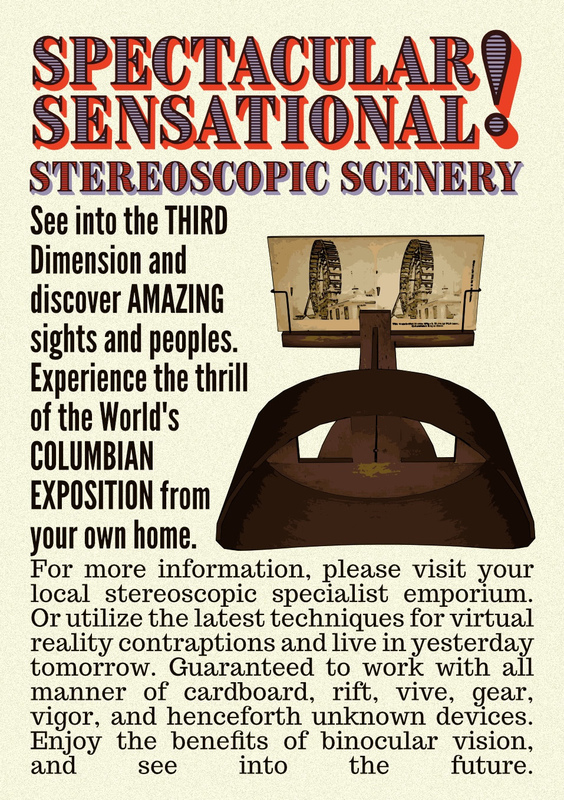 Curious to experience these slices of history, but lacking a suitable Holmes-Bates Stereoscope, I started exploring alternative methods of viewing the collection with a modern alternate: a VR headset. 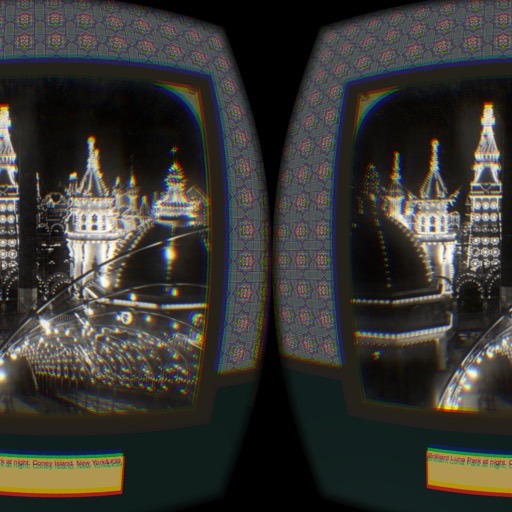 Fast forward several months, and I put together proof-of-concept MATLAB code to process stock digitized stereoviews into something consumable with Cardboard VR, etc. An A-Frame Component to keep entities penned in. I needed a way to keep from walking through walls in my VR scene, so I made this. An A-Frame Component to which I contributed. 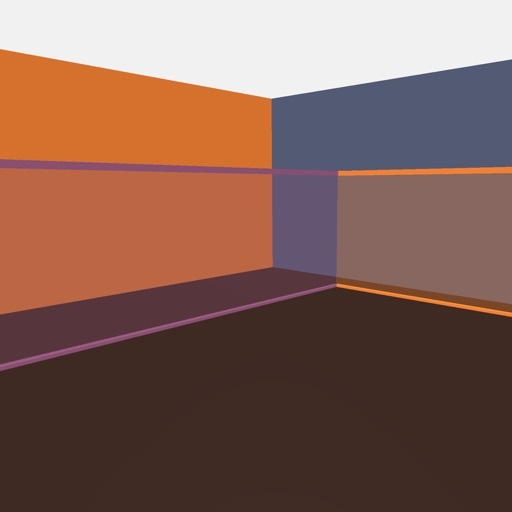 It enables tagging content to be sent to just the left or right camera in a WebVR scene. Adam Schuster picked up the nickname Atom while studying physics. The Adam/Atom pun was far too great to pass up. Atompowered.net and AskAtom.net happened to be available domain names, so now it's self-perpetuating. This work by Adam Schuster is licensed under a CC-BY 4.0 License. 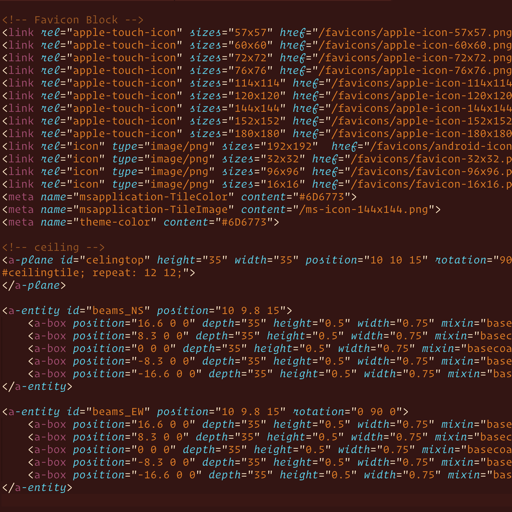 Design: HTML5 UP.